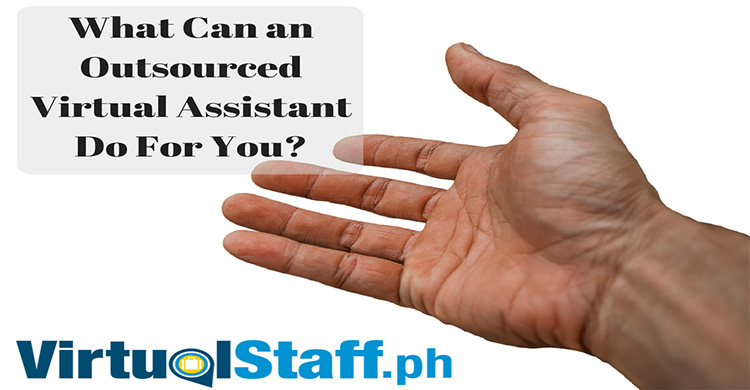 VirtualStaff.ph is the Largest Outsourcing Website For Hiring Filipino Workers. 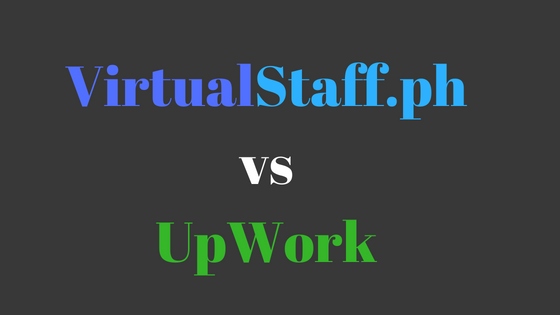 UpWork Is A Freelancer Website. 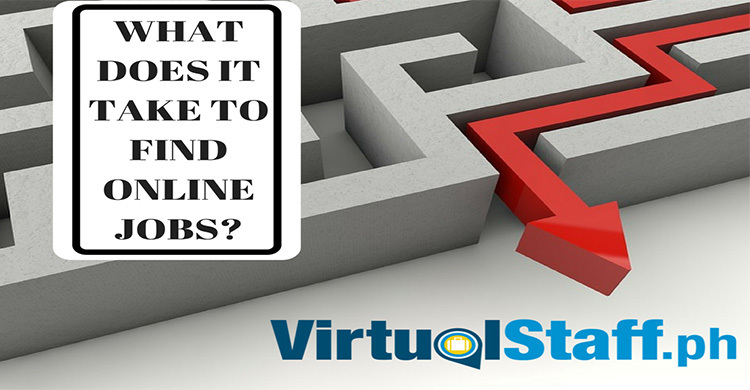 Discover The 3 Huge Differences!